Hailey Baldwin Confirms Marriage Rumors By Making It "Instagram Official"
For years, teens and young adults of the Millenial generation thought that in order for their relationships to be real, it had to be “Facebook official.” Now that some of this generation is moving towards using Instagram more than Facebook, it seems that changing your Instagram handle is the new version of the Facebook relationship status. 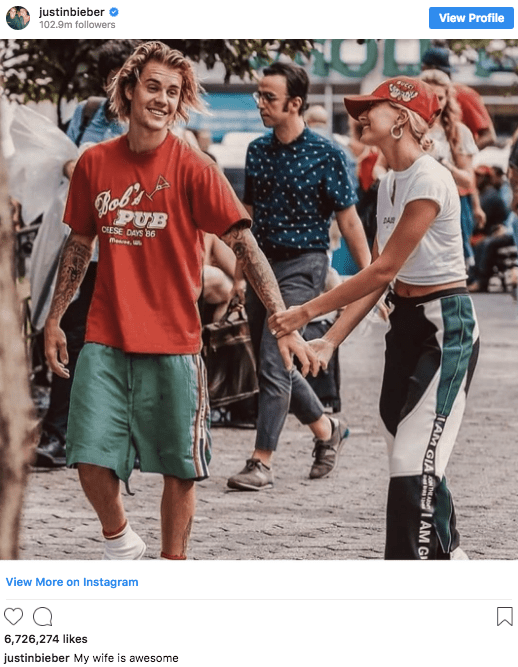 At least, that’s what we learned when we saw that Hailey Baldwin changed her name on Instagram to Hailey Rhode Bieber and her handle to @haileybieber. 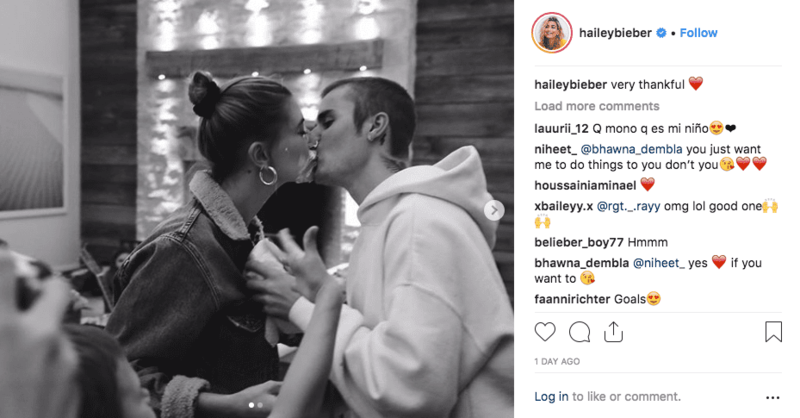 After months of rumors of a Bieber-Baldwin secret wedding, it seems she’s finally confirmed that the couple has, indeed, tied the knot. 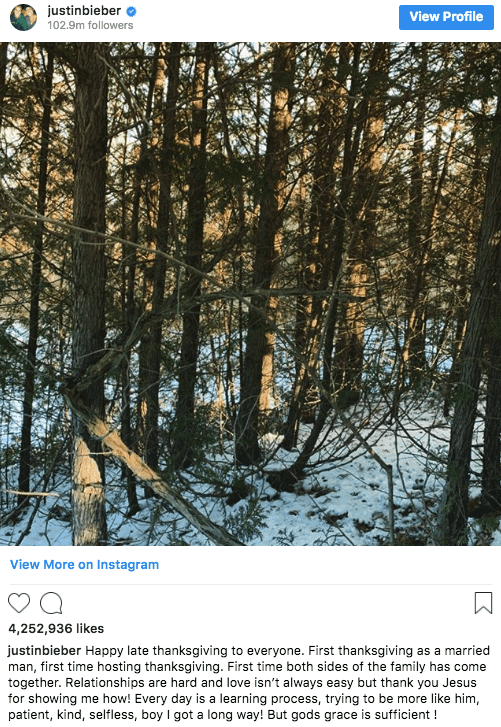 Earlier that same day, Bieber also posted a photo on Instagram that seemed to confirm the marriage rumors. The photo was captioned, “My wife is awesome.” If that doesn’t put the rumors to rest, we don’t know what will!